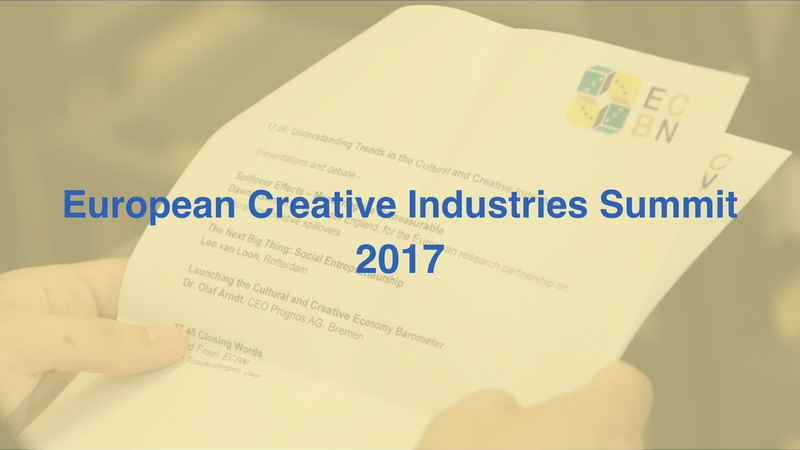 Since 2011 the annual European Creative Industries Summit in Brussels brings together 200+ professionals active in the Cultural and Creative Industries from across Europe. Its aim is to advocate the interests of the cultural and creative entrepreneurs to policy makers and administrations in the European Parliament and European Commission. The topic 2017 is Europe @Cross-Roads: A New Agenda for Innovation. The program with all speakers will be published by the end of September.